The Passenger Rail Agency of South Africa (Prasa) board chairperson, Khanyisile Kweyama, says the dismissal of 14 security staff members is a clear illustration that the board is committed to rooting out criminal elements in the rail agency. The 14 were fired over an incident in which they stormed the Prasa headquarters in Pretoria in October 2018 and attempted to steal Toyota Quantum minibus taxis belonging to the rail agency. Security guards on duty at that time were also attacked and threatened with firearms. Police were called and they arrested all the 14 on site. There were disciplinary proceedings against the staff members and they have now been dismissed. Kweyama says this is good news for Prasa, which has been receiving bad publicity. “People think they can just do anything with impunity and the reputation, not only the reputation but the fact that taking away this much needed resources it has a direct impact on commuters. It means people can’t do work. It means there are train delays and we need to send a message out there that this can’t be tolerated,” says Kweyama. 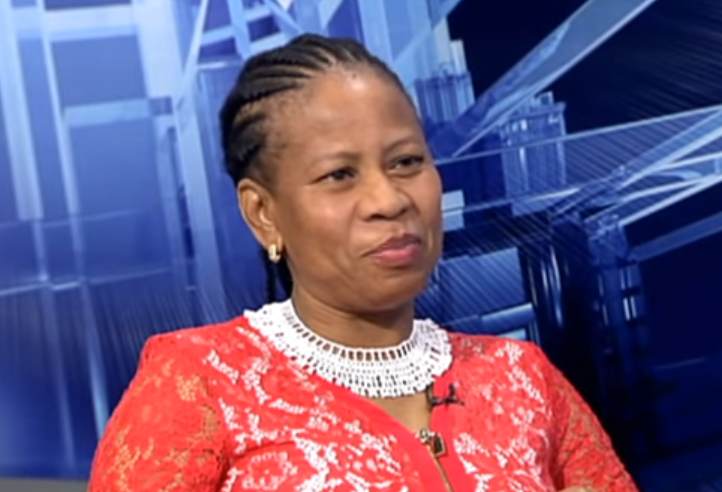 The post Dismissals clear illustration of Prasa board commitment: Kweyama appeared first on SABC News – Breaking news, special reports, world, business, sport coverage of all South African current events. Africa's news leader..